Aren't we all a little crazy? 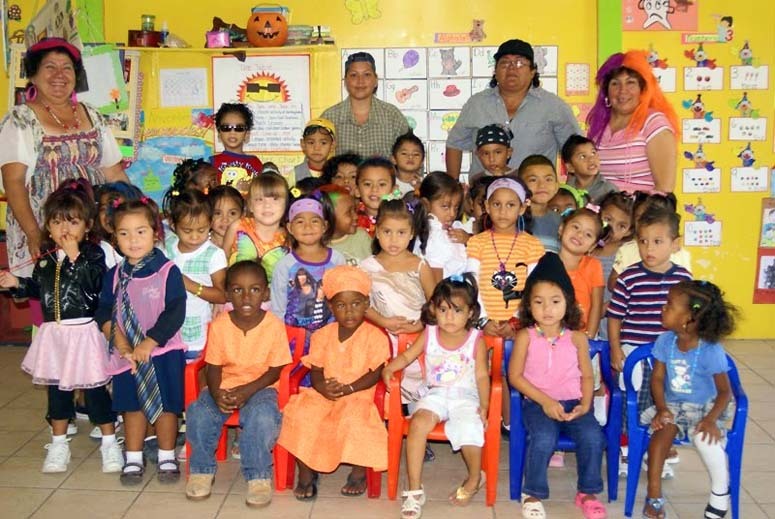 The San Pedro Pre-School held its Crazy Day Wednesday as part of Children's Day Activities. The children were very creative and had much fun participating in the event.